Important greyhound-specific medical information on a credit card sized reference guide. 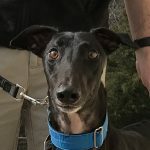 Greyhound blood work has enough differences from “other dog” blood work to sometimes make it deceivingly “normal” or “abnormal” if one isn’t familiar with these differences. One way that greyhounds differ from other breeds is that they have higher red blood cell counts. This makes them particularly desirable as blood donors. 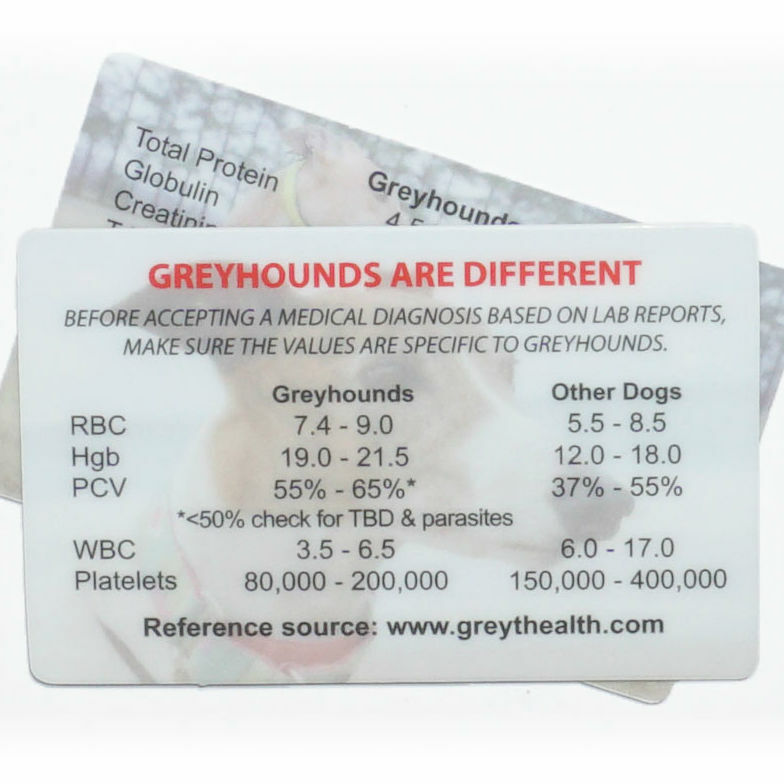 Most veterinarians are aware of this difference, but other greyhound blood value reference levels may not be as well known. Greyhounds have significantly lower thyroid hormone (T4) levels than other breeds. Some veterinarians unfamiliar with greyhounds believe these levels indicate hypothyroidism; so many greyhounds are prescribed thyroid hormone supplements. 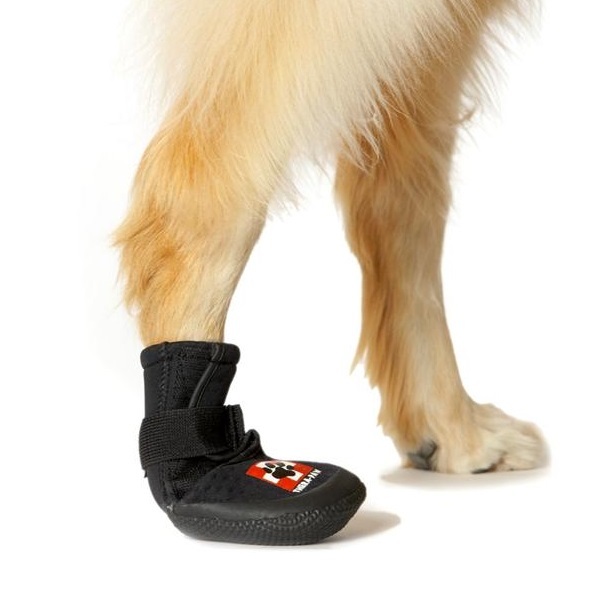 This is usually unnecessary for greyhounds, as a lower thyroid level is normal for them. Greyhounds have significantly lower concentrations of protein and globulin than other breeds. Greyhounds’ white cell counts (WBC) are lower than average for other breeds. Their creatinines are higher than what is normal for other breeds as a function of their large lean muscle mass. An elevated creatinine level is not indicative of impending kidney failure if the BUN and urinalysis are normal. Urinalysis in greyhounds is the same as in other breeds. 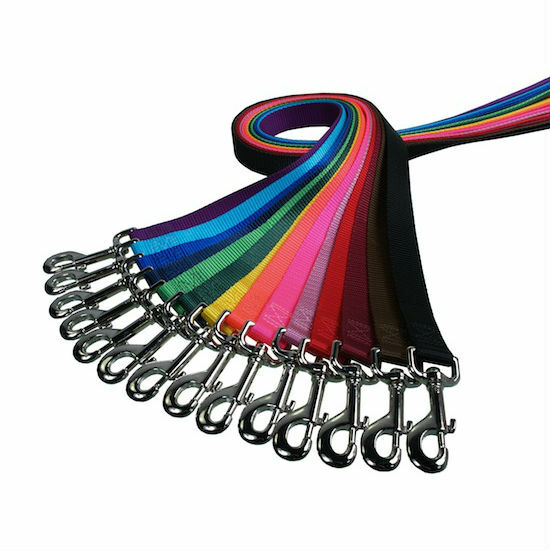 You can read more about many greyhound health issues in this comprehensive article by William E. Feeman III, DVM: Greyhound Health Idiosyncrasies.